I spent the weekend in Cannes at the MIDEM hack day. 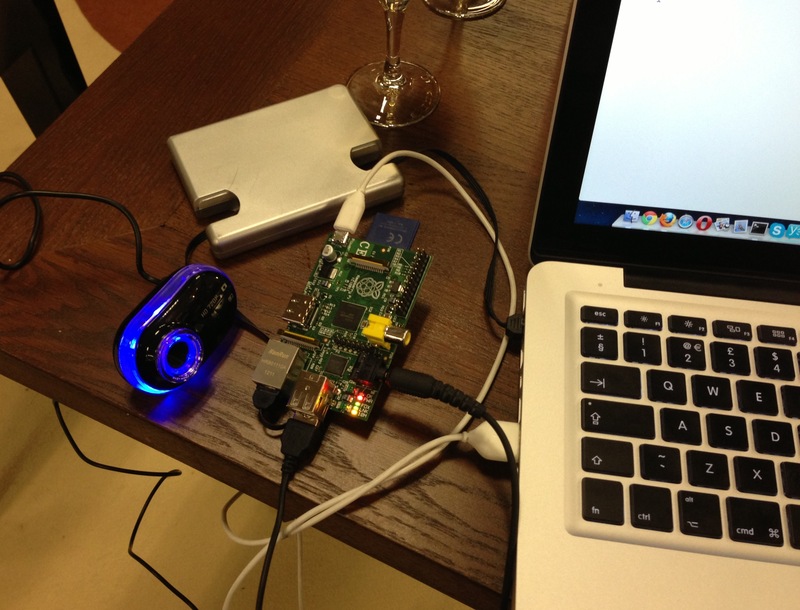 As well as some very strange/awesome experiences (which included seeing Psy do that dance first-hand), I spent 40-odd hours hacking away with a Raspberry Pi. I wanted to build Siri-like functionality into the Raspberry Pi, but specialising in the subject of music. Let’s cut to the chase, click here to see a demo of what I ended up building (or skip to 15 mins into the video below). I’ve called it Miri (music + Siri, geddit?). Miri is a Raspberry Pi-based personal assistant, controlled by voice, that specialises in answering music-related questions, e.g.